Geocities Closing Down Dont <blink> or you’ll miss it. Authors Promoting themselves Andy Remic and JC Hutchins getting in the social media space. The Internet to Book phenemenon Chris Brogan from Web to Book! 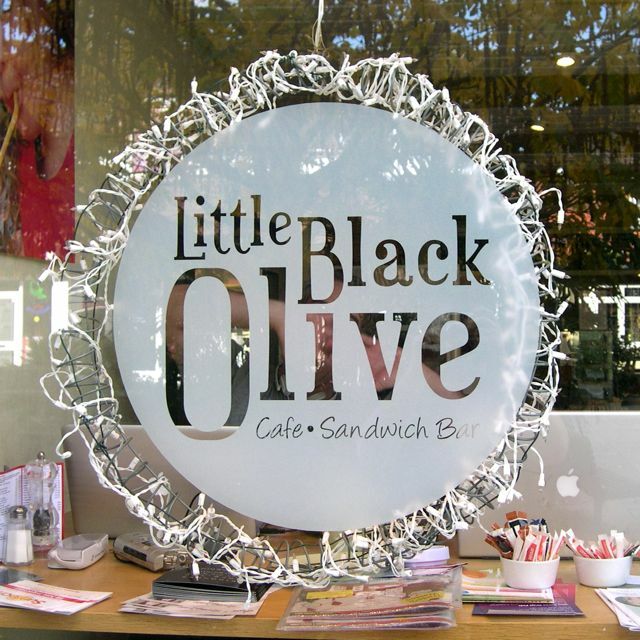 Recorded at Little Black Olive, Bishopric, Horsham, RH12 1QA, UK. This entry was posted Monday, October 26th, 2009 at 5:46 pm	and is filed under Uncategorized. You can leave a response, or trackback from your own site. Yes! I have been left wanting more. As always a great podcast.